Although Ethigen has established itself as a leading UK and International Pharmaceutical Distributor, our roots are firmly in the service of community retail pharmacy. We pride ourselves on our knowledge of the market and the service levels that we provide. We recognise the ongoing financial pressures that retail pharmacies have to deal with, whilst undergoing continuous professional development to cope with the future developments within an ever changing professional environment. We endeavour to provide a service that our customers can rely upon, and establish a partnership that you can rely upon to help maintain the profitability of your business going forward. We offer a twice daily delivery service with our own vans to Central, East and West Scotland, and as far North as Dundee. We also offer daily delivery to the rest of the UK. For new product and pricing listings or if you would like us to review your current stock and supply schedules, contact us using our contact page. 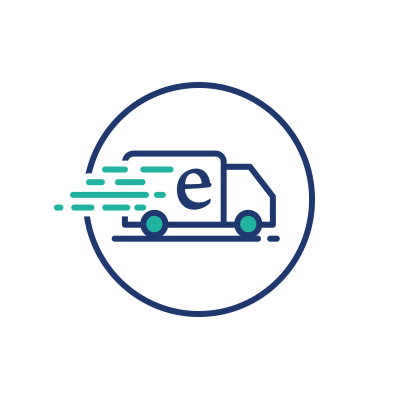 If you would like to open an account and let Ethigen become your supplier, click the button below and complete the form or call our account management team.